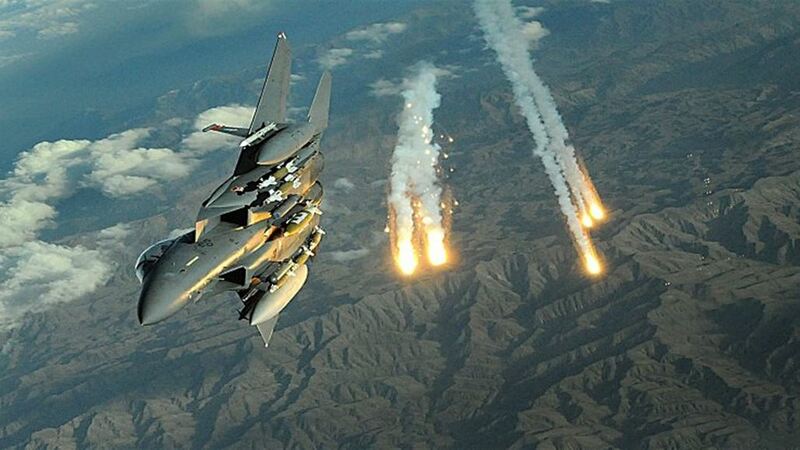 said a military source in the Syrian army, an alliance that Washington 's international air raid targeted a military site in the western region of Abu Kamal glucocorticoids on the border with Iraq, which led to the fall of two wounded. Syrian media quoted the source as saying that "the American coalition aircraft carried out an air strike against an artillery grove belonging to the Syrian army in the area of ​​Sukariya west of Albuqmal." He added that "the strike was carried out at 11:30 last night and caused the wounding of two soldiers and the destruction of a cannon." According to the agency "SANA" Syrian, the terrorist groups of the organization "Daash" coincided with the coalition strike attack from the center of the town of Al-Bagouz on military points in the region, and the army units dealt with and killed a majority of its members between the dead and wounded.